I was born and raised in Chesterfield, MO. After high school, I earned a Petroleum Engineering degree from The University of Texas at Austin and an MBA from Southern Methodist University in Dallas, TX. In October 1998, I was diagnosed with multiple sclerosis while working as an investment banker for oil and gas companies in Houston, Texas. Soon after, I moved with my family to Highlands Ranch, CO to escape the heat and humidity that created debilitating symptoms. Through all the adversity created from my disease, my attitude has never been stronger. My life is now an open book, literally. 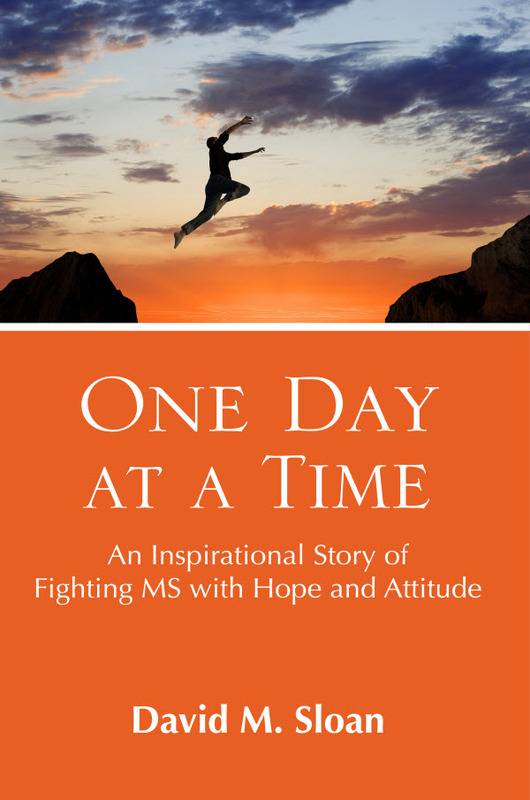 I recently self-published “One Day at a Time”, an inspirational story of my battle against MS. This book is about using hope and attitude as weapons to fight through the mental gymnastics and roadblocks that MS created as my disease progressed. It features a step-by-step description of searching for answers that resulted in finally finding a label for my disabling symptoms. My life as a successful investment banker, always in control, gave way to learning that health and family were much more important than money and power when I finally retired on long term disability. My journey included traveling alone to Brazil where I spent time with a spiritual healer, John of God. This experience strengthened my resolve to never give up and use attitude to my advantage. Whoever I know or meet has never encountered anyone with a stronger positive attitude. One can only understand my strength by learning about a similar battle with MS fought by my mom, who spent thirteen years in a nursing home yet never complained. The motivation for writing this book came from my personal experiences living with MS. This book needed to be written. I really wanted people afflicted with any disease or condition to see that hope an attitude are fundamental to healing both physically and spiritually. There were a number of reasons why I decided to independently publish my book. After contacting a number of agents and publishers, I found limited interest from these contacts in a 1st book from an “unknown author”. While it took substantial time to design the cover, format the book to meet guidelines of lulu.com, and proof the book for spelling and grammatical errors, I had complete control of the entire process. 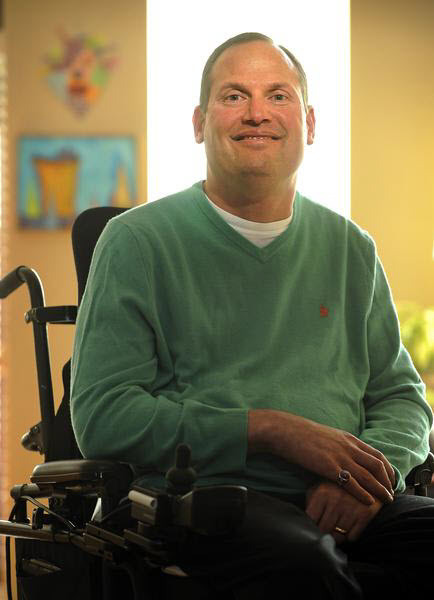 Since all of the proceeds from my book will be donated to the Colorado chapter of the National MS Society, self-publishing offered a higher percentage of net proceeds for my donations. My experience with CIPA has been very positive. I met Mary Walewski while networking for marketing services early in my book writing process. She suggested I join CIPA that ultimately led me to this book competition. I recently wrote an essay that will be published along with several other authors. It is a collection of stories written by individuals living with MS. My essay is entitled, “My Glass is Half Full”. The book of essays will be published through PK Press. You can purchase the book as a paperback at lulu.com using this link. My book is also available at the iBookstore for iPads and iPhones, Barnes & Noble’s NOOK Bookstore, plus Amazon.com for Kindle eBooks. If you are not already a Fan, please also join my Facebook Fan Page called One Day at a Time to connect, comment and leave your thoughts. After typing my book title into the FB browser, click “like” and join me on this exciting adventure. Enjoy reading the Denver Post article, watching the interview embedded in the online article and the video entitled “My Family’s Purple Ring” by clicking on the link below.